Delhi University’s connection in Lucknow mark sheet racket - theDUpost - Providing the Info You Need! Delhi Dynamos consider moving command post to Delhi University Stadium for next season - theDUpost - Providing the Info You Need! Delhi University Admission 2019 Update - theDUpost - Providing the Info You Need! Dastaan: The Annual Fest of Shaheed Bhagat Singh College, Delhi University - theDUpost - Providing the Info You Need! 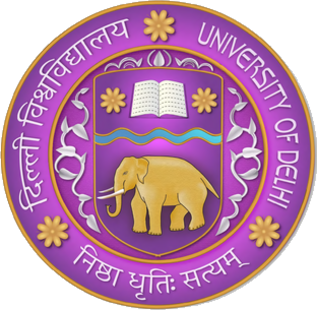 The University of Delhi informally known as Delhi University is a public central collegiate university, located in New Delhi, India.